B(10) is an all-natural source packed with the most important BCAA's with no artificial sweeteners, flavors, or colors. Click the button below to add the Ultra Premium BCAA + L-Carnitine with All Natural Sun BCAA™ to your wish list. B(10) is a revolutionary product because it's produced from an All Natural source, making it the only true all natural, vegan friendly, amino supplementation available on the market. In addition, each serving is packed with the most important branch chain amino acids, L-Leucine, L-Isoleucine, and L-Valine. B(10) guarantees great flavor with no artificial sweeteners, flavors, or colors. This is the best BCAA supplement on the market! Natural SunBCAA® Amino Acids is one of the only Vegan-friendly branched chain amino acid (BCAA) products on the market. P(3) gets its aminos from fermented sunflowers, instead of animal enzymes.. Each serving of P(3) is packed with the most important branch chain amino acids, L-Leucine, L-Isoleucine, and L-Valine in a 2:1:1 ratio. L-carnitine is a naturally occurring amino acid derivative that's often taken as a weight loss supplement. It plays a crucial role in the production of energy by transporting fatty acids into your cells' mitochondria. The mitochondria act as engines within your cells, burning these fats to create usable energy. In addition to the L-carnitine produced in your body, you can also obtain small amounts from the diet by eating animal products like meat or fish. Suggested Use: [DURING TRAINING] Mix 1 scoop in 12-20oz. of water depending on preferred taste concentration. 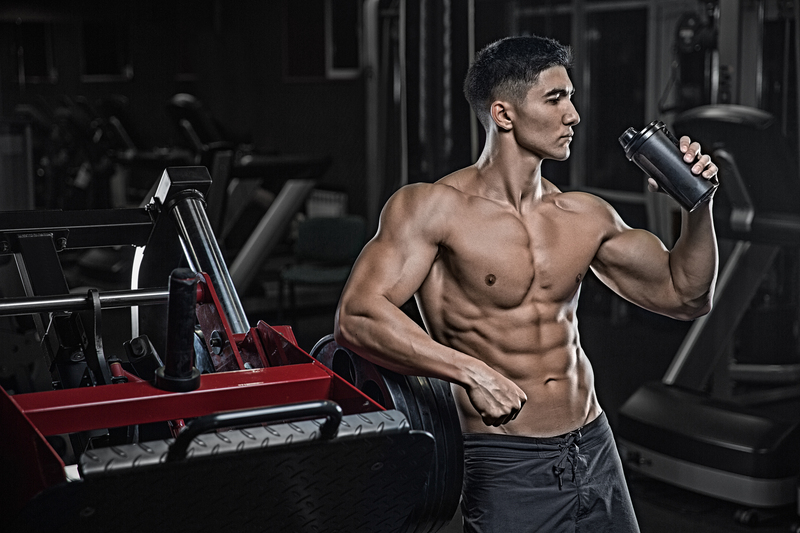 Sip as you begin exercising, and continue drinking throughout activity to maintain adequate hydration and provide a consistent source of crucial muscle-protecting BCAA's and energy producing L-Carnitine. Advanced athletes or those partaking in highly intense exercise sessions can use 2 scoops per training session. [DAILY USE] Mix 1/2 scoop to 1 scoop into 12oz. or more of water and sip as needed for a delicious, no-calorie beverage with no artificial sweeteners, colors, and flavors.